Tuncer Çakmaklı’nın Lebriz dergisi için resim, heykel ve mimarlık üzerine söyleşisi. Media Archive	9:33 am , March 21, 2013	Comments Off on Tuncer Çakmaklı’nın Lebriz dergisi için resim, heykel ve mimarlık üzerine söyleşisi. ‘CAMLICA MOSQUE’ featured on WAN. 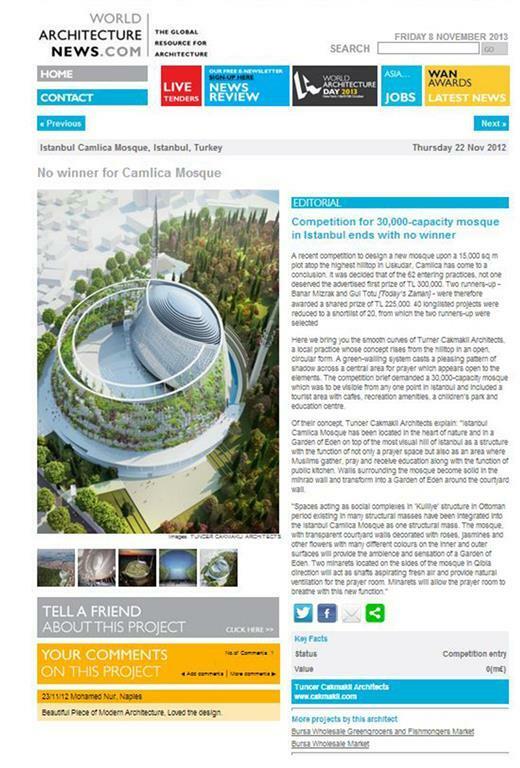 On The Board	7:25 pm , November 12, 2012	Comments Off on ‘CAMLICA MOSQUE’ featured on WAN. Tuncer Cakmaklı is invited to participate in the IASS 2010 Symposium held from November 8th to 12th 2010 in Shanghai, China. The IASS 2010 Symposium is organized by Tongji University and Shanghai Xian Dai Architectural Design (Group) Co., Ltd. 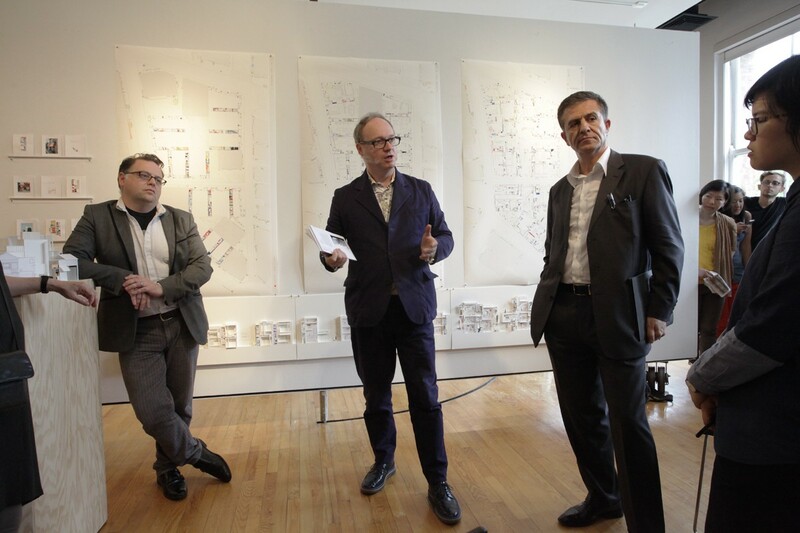 The theme of this symposium is “Spatial Structures – Permanent and Temporary”. Best Journal publishes a long interview with Architect Tuncer Cakmakli in its Volume 103 dated January together with short data of 4 TCA projects. Journal of Insaat Dunyası publishes Seoul Magok Park Project and Czech Republic, Prague National Library Project of TC Architects in Volume 321 dated January 2010.